Among those devices, 17 percent are still on iOS 11, while 5 percent are using iOS 10 or earlier. People will sometimes hold off on updating iPhones and iPads for the sake of hacking, testing, app compatibility, or speed -- though iOS 12 was a concerted effort to improve performance on older hardware, annual iOS upgrades have previously caused either minor or major slowdowns. Have they fixed the bricking issue in 12.1.2 yet? I haven’t upgraded my X yet just because I had such a bad experience upgrading my 4s from 7 to 8. Unfortunately iOS 12.1.2 (16C104) is slower than 12.1.2 (16C101) which is slower than 12.1.1 which is slower than 12.1, especially on older devices. Soon, iPhone X and even iPhone Xs will become "older" too. When iPhone X becomes older, its performance is not much difference from iPhone 8, iPhone 7, iPhone 6s or even iPhone 6. Many Apple native iOS apps are still those developed or last modified on iOS 11, iOS 10, or even iOS 9. Speaking so the fact, is iOS 12 really iOS 12? or just iOS (current year - 2007) * 2007 was year the first iOS version 1.0 released. 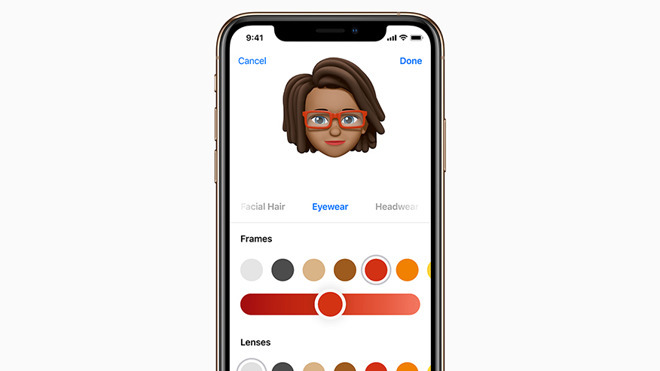 Apple should frankly and simply use the year for its iOS versions, say, iOS 2018, iOS 2019, iOS 2020. There were a couple of iOS releases in there that felt clunky, but iOS 12 is amazing! So smooth, and zero problems! In my opinion, it's near perfection! The only change with iOS that I absolutely detest is how they changed sending photos within Messages. It's now an awkward series of steps compared to previous generations. I preferred the thumbnail at the bottom of the screen that's easy to tap with one hand. No longer under iOS 12. Although the larger size of the XR, compared to the SE, is partly at fault. I absolutely love the gestures of iOS 12 on my XR! Feels so natural! I never believed something could be better than the Home button, but they managed to find something! You're going to need to try harder than that! iOS 12 on my SE still runs super-fast! I'm now lugging an XR, but I use both phones daily, and performance is not an issue at all, hasn't been for years for me! Maybe you're using an entirely separate set of apps from me? For example, if you find the Facebook app slow, quite often, that can not be the device or Apple's fault, but rather the developer not optimizing the experience enough, or the app is trying to do too much at once. Network speed and bandwidth, for example, can have a very noticeable on the performance of apps that need to load resources over the internet.